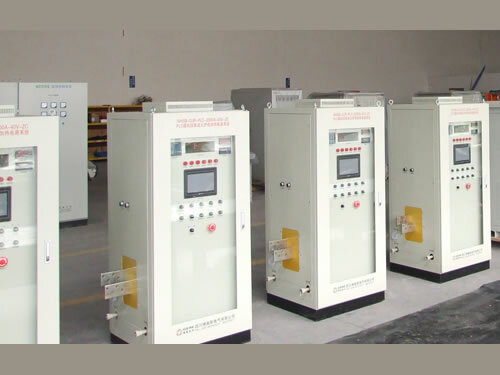 Heating power supply is mainly divided into medium frequency heating power source, high frequency heater power supply, the Czochralski furnace heating power source, sapphire Czochralski furnace heater power source, cold processing equipment and thermal annealing of metal materials. 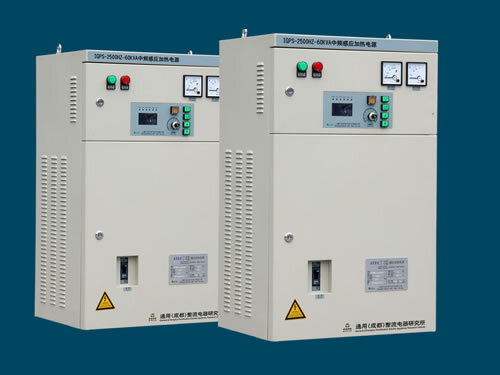 There are several applications of heating power supply (heater power supply), such as micro coaxial cable, melting amounts control, no spread wire (damage reduction), solar panel module, joining gap control, enhancement of joining strength and reduction of residual stress, etc. 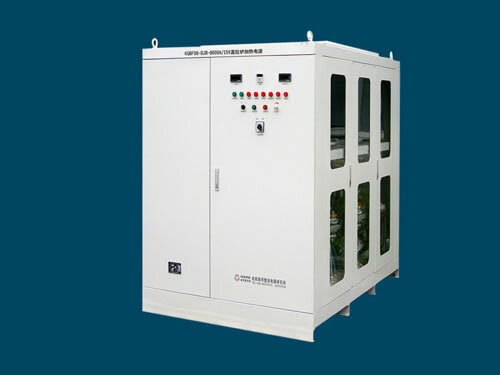 Chengdu General Rectifier Research Institute is a professional manufacturer and supplier of heating power supply in China. 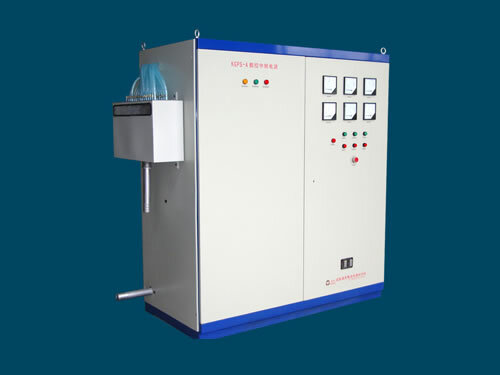 We mainly produce czochralski furnace heating power source, sapphire CZ furnace heater power supply and medium frequency induction heater power source. Our products have been exported to USA, Germany, Australia, Singapore, India, Brazil, Iran, Vietnam, Kazakhstan and Malaysia, etc. We have won praise and trust from both home and abroad.